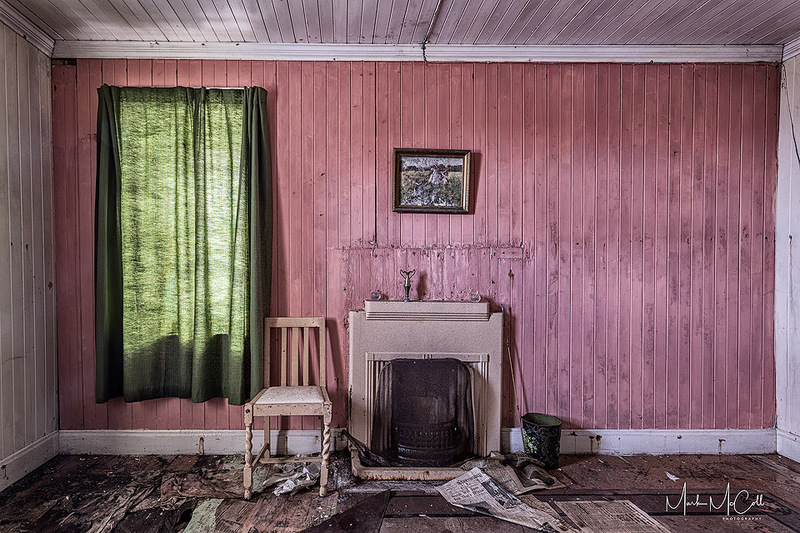 There are numerous abandoned houses on the Outer Hebrides and it is amazing what you can find inside. Many remain locked in time, often furnished, abandoned by their previous occupants. Presumably the occupants either died or moved away, often leaving belongings behind.